Sebstian Stan is talking about the potential of Bucky taking over for Captain America. So what does he think? Ever since we were first introduced to Bucky Barnes in “Captain America: The First Avenger” we were anxiously awaiting to see what the MCU would do with him. 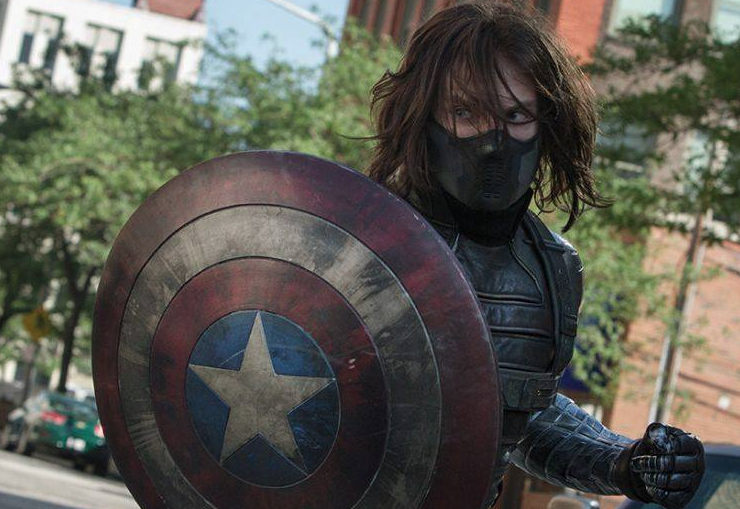 Would they be bringing him back as the Winter Soldier? The answer to that was yes. So the next question; will he be taking over the Captain America role from his friend Steve Rogers? In the comic book version of Civil War Captain America, Steve Rogers, is a fugitive from SHIELD. After he ends up turning himself in he is shot and “killed.” This event causes Bucky to take over for Steve Rogers. Will it happen in the movies? It’s doubtful. For one, There is no superhero registration act: There isn’t a reason for this because there aren’t really any secret identities in the MCU. Comic book Civil War is also triggered from a major event where innocent children are killed as a result of would be superheroes being sloppy. Maybe the events of “Age of Ultron” and Tony Stark creating Ultron is that event that makes him realize that he (along with the other Avengers) needs to be held accountable. OR maybe Cap thinks he needs to held accountable before making decisions and Tony doesn’t. Either way, the Civil War we’re going to see in the movie is going to be totally different. 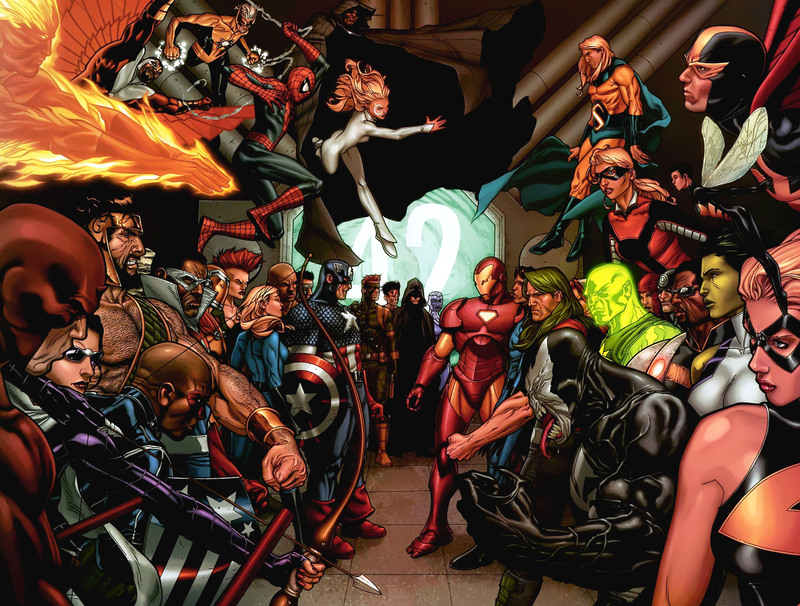 While it’s still Iron Man vs. Captain America the reasons for choosing sides are different. My theory is that this will be based on keeping secrets from each other and how certain things are handled. I also think that SHIELD’s gifted registry might play a role in this film and how and why they’ve been keeping tabs on people. Also, let’s not forget about that end credits scene from “Ant-Man” where Cap and Falcon have caught Bucky and trying to figure out how to bring him in without disrupting the new Sokovia Accords. Personally, I don’t see Cap dying in Civil War. Though they might surprise me. I could see someone else in the MCU dying as a result, and that would then reunite the rest of them. Perhaps Quicksilver’s death in “Age of Ultron” will trigger something. A breaking point. We’re still about a year away from it hitting theaters, so let’s try to sit tight. Posted on September 14, 2015, in Entertainment, Movies and tagged Avengers, Captain America, Civil War, marvel. Bookmark the permalink. Leave a comment.